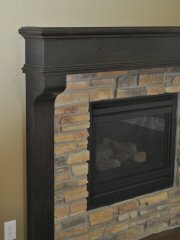 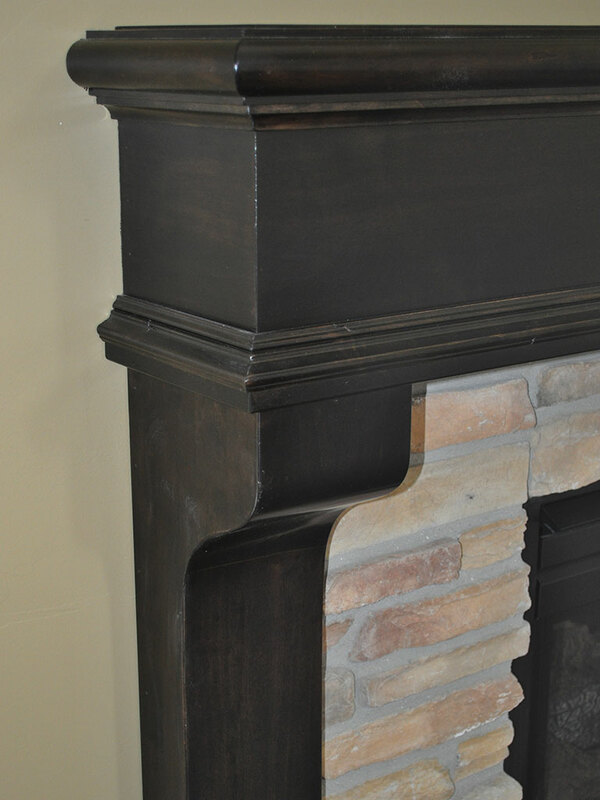 This mantle surround is a similar to the Bordeaux shelf mantle. On the Providence, the corbels become curved legs. 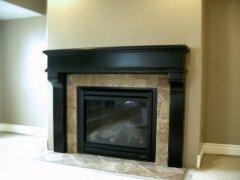 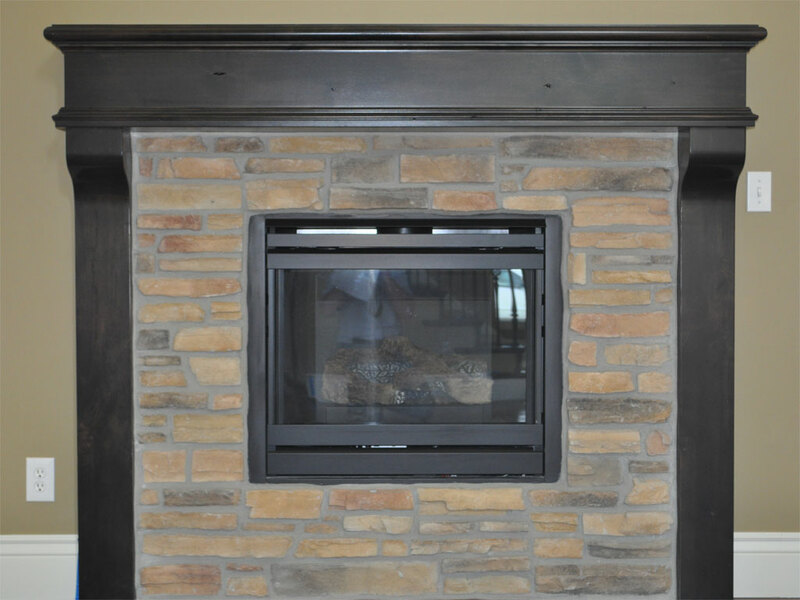 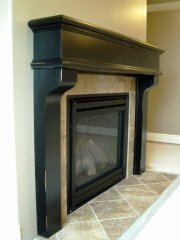 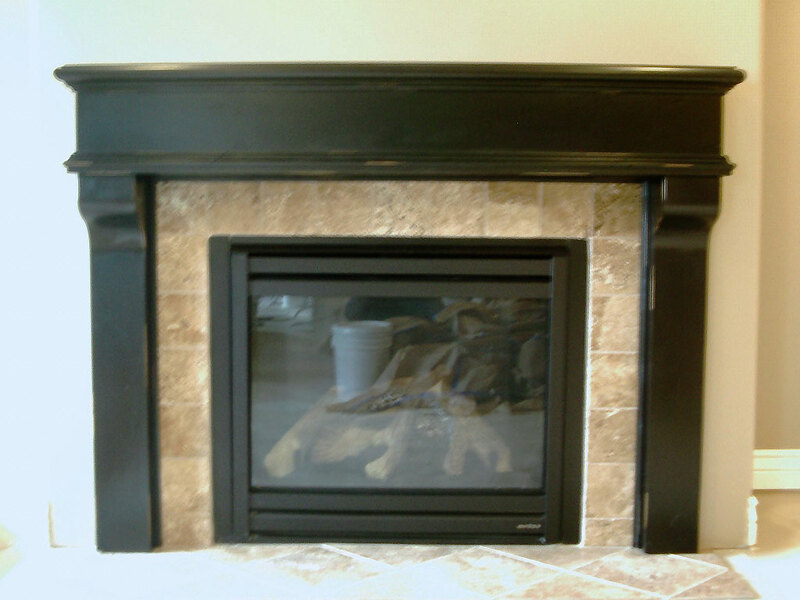 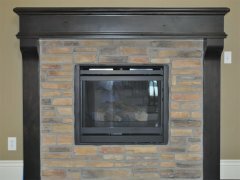 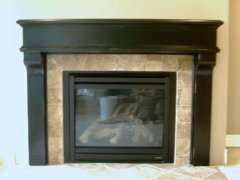 This mantle can accommodate a tile or stone surround. 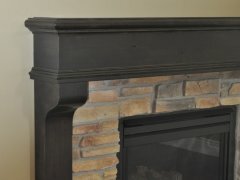 It is available in other wood species or a paint grade material.